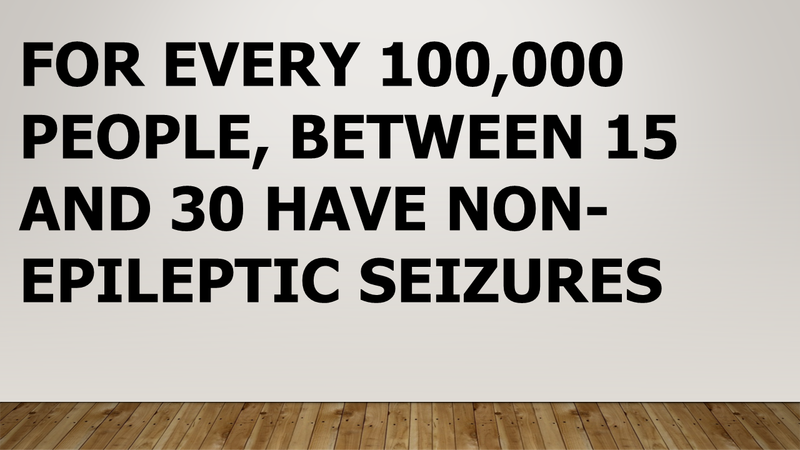 Did you know that there are seizures that are not due to epilepsy? Since November is Epilepsy Awareness Month, I thought this would be a great opportunity to share information on non-epileptic seizures. 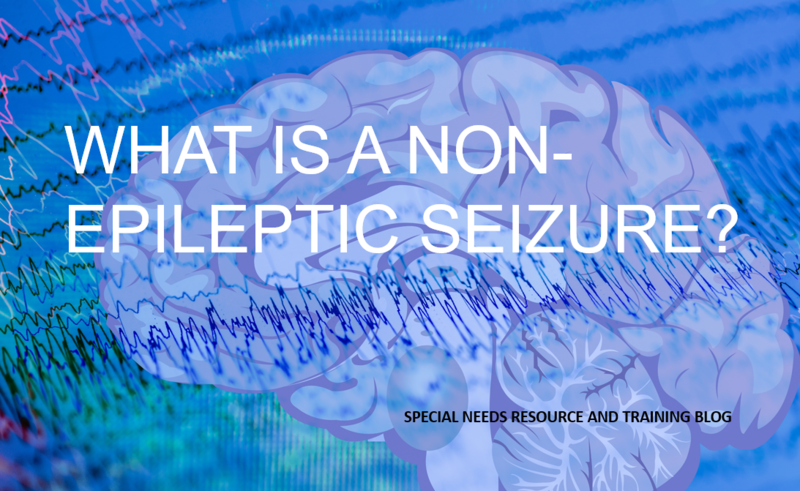 It is especially important to know about non-epileptic seizures since 1 in 5 people diagnosed are later found to have non-epileptic seizures. A non-epileptic seizure displays characteristics similar to epilepsy seizures by mimicking similar signs and symptoms including control over their body through shaking movements, blacking out and falling. From the outside, the signs look similar however, the causes are quite different. Non-epileptic seizures, also known as non-epileptic attack disorders (NEAD) tend to resemble a seizure however, they are not caused by electrical impulses in the brain, rather it may be due to an overload of stress including a death in the family, abuse and past painful experiences, causing some to have difficulty handling thoughts and memories in the brain. While the signs differ for each person, a common sign mirrors tonic-clonic seizures involving similar movement including the shaking of the arms, legs and head. Small differences include the person tends to have their eyes closed during the attack which generally last longer than an epileptic seizure. 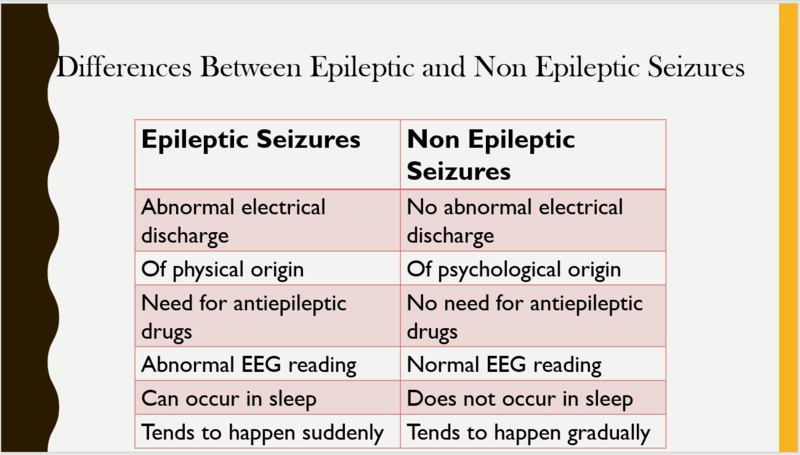 Who is likely to have a non-epileptic seizure? More likely to start in young adults. The most effective way for neurologist to diagnose a non-epileptic seizure is through a series of test including personal history, medical history and an electroencephalogram (EEG) used to detect abnormal electrical discharges (would not show up in a person diagnosed with non-epileptic seizures).